Rico Coleman had a big game this night in July 1989. He went 4 for 5, stole two bases and scored three times, according to The Spokane Spokesman-Review. Coleman, though, pointed to a "good team effort," for the Spokane win, specifically praising Spokane reliever Dan Deville, according to The Spokesman-Review. "He doesn't throw it hard, he just gets them out," Coleman told The Spokesman-Review. "Guys who throw hard are nice, but guys with control get guys out. I love to play behind guys like that." Coleman's time playing behind guys like that, or any other kind of pitcher, ended up being limited. 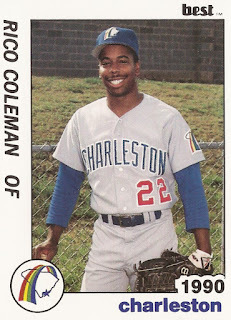 Coleman was in his first season as a pro. He only got into one more. Coleman's career began that June, taken by the Padres in the 36th round out of Grambling State University. Coleman started with the Padres at short-season Spokane. He knocked a bases loaded single in a July game, then a two-run triple later that month. He batted in a run in an August game. He even stole home for the go-ahead run in an unusual August situation. With the bases loaded, the runner on first got caught off base, Coleman than ran home, according to The Spokesman-Review. In all, Coleman hit .273 for Spokane over 53 games. He also knocked in 26 runs and stole 19 bases. 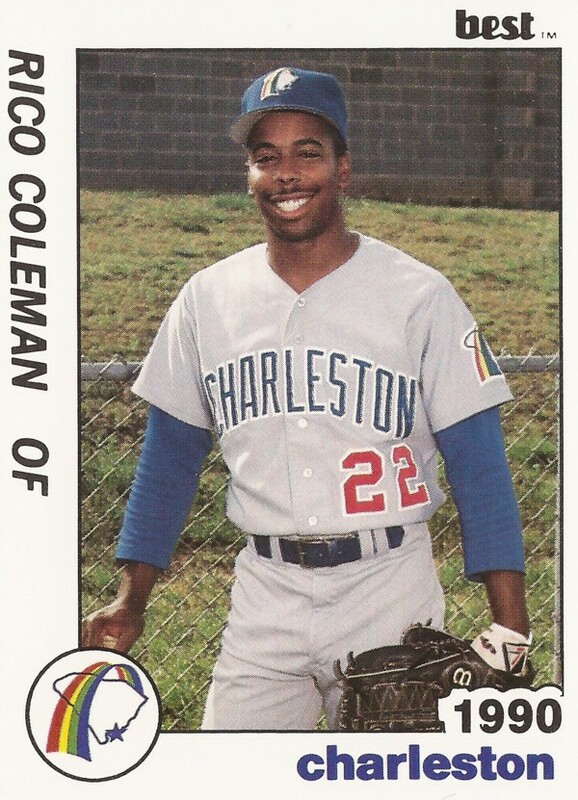 For 1990, Coleman moved to single-A Charleston. Over 107 games, he hit just .175. He got one home run, but just 14 RBI and nine stolen bases. It was his final season as a pro.